Exit 2PAC, Enter MAKAVELI . 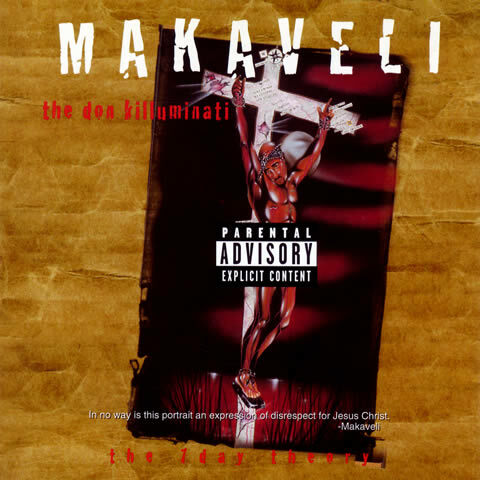 Fifth solo studio album of 2Pac (as Makaveli), featuring 3 singles: ‘Toss It Up’, ‘To Live & Die in L.A.’, ‘Hail Mary’. Certified 4x Multi-Platinum by the RIAA on 15 June 1999.